Bryan Lazaris is a social media expert who holds several years of experience. He has a flare of writing and has an interest in sharing his deep knowledge to the audience. Apart from this, he writes on other associated topics too. The Instagram algorithm has the caliber to take a business to its new heights. Those who want to improve their brand identity, they should be familiar with it. 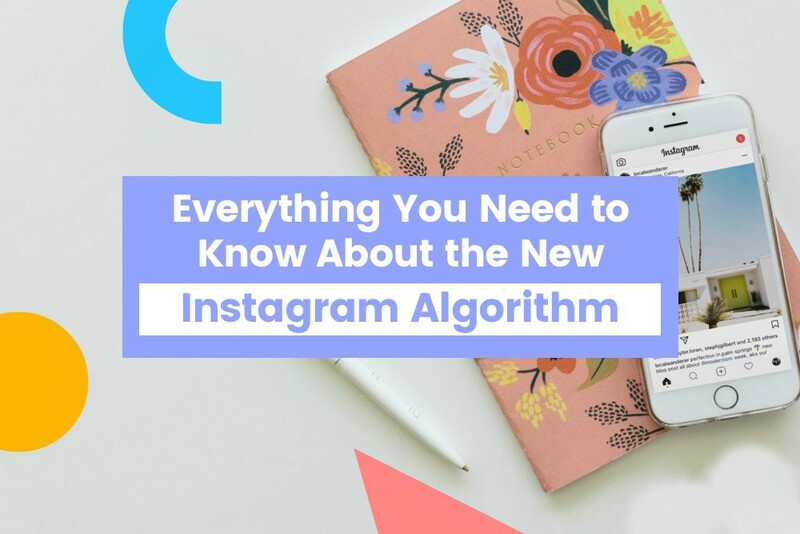 In this post, we will explain you about the Instagram algorithm and what is its role of it in enhancing the performance of your posts. Apart from that, we will discuss several strategies that can be used to be in top results on Instagram. #1. How an Instagram Algorithm actually works? It has been found that posts with maximum likes, shares, comments, and views will always appear on the top in the news feed. In case, you get a million likes on your post, an Instagram algorithm will assume that your post is of good quality and viewers are interested in it. As a result, the Instagram algorithm will show it to more users. Sometimes, it doesn’t matter at all that how many likes and comments you have received on your post. There are situations where Instagram algorithm focuses on how instantly you received the response. The best example of it is Instagram hashtags. When you talk about the Instagram algorithm, it even considers the time duration that viewers spent while checking out a post. If you are thinking to beat the Instagram algorithm, captions can help you a lot. When you will use an engaging caption, visitors will take interest in your post and tap the “more” button to know in detail about your work. It can increase the total time duration spent on viewing a post. According to the Instagram algorithm when somebody checks your post regularly, it means that they really like your content. Instagram will start showing your posts to them at the top of their feed. With the help of regular likes, comments, and shares, you can appear on the top. The most important factor that Instagram algorithm consider is how recently a post has been posted. It will only show the more recent posts and not the old one. When you access your Instagram account only a few times per week, you will even see the posts of past days which you have missed. Talking about the common scenario, Instagram posts have now a longer life in comparison to the past. This simply means that viewers can take a look at your posts for a longer duration. It can help you to engage more people with your post. If the Instagram algorithm will only care about the likes and shares, then the same content will appear to you. The type of content you are using to involve visitors matters the most. When Instagram will identify that you like a specific kind of content, it will show you similar content in which you can be interested. It might sound unimportant, but the factor that the Instagram algorithm considers is how many times an account has been searched on Instagram. When you search for a specific account, Instagram considers it as a signal that you like the account’s content, so they will start showing the particular content in your Instagram feed. As there is no defined technique to identify how many times an Instagram post has been shared in a direct message, Instagram keeps a track of everything. In case, you share posts with other users, Instagram takes it in the form of engagement and assumes that you like such kind of content. Try to create awesome and engaging content so that people will share it more with their friends. This will help you get better recognition on Instagram. Initially, it was quite easy to use Instagram and companies didn’t find any problem to engage with the Instagram algorithm. It was easy for you to get results just by regular postings. Now, the situation has changed and businesses who want to ensure success on Instagram needs to optimize according to the Instagram algorithm. To get better popularity, make sure that your feed is attractive enough. Organizations are going under a lot of pressure to create convincing content and to involve the followers. Visitors don’t access their feeds anymore just for a general cause, they access Instagram to have a clear idea about what products to buy and from whom. Most of the time, it has been found that buying decision of people influenced through social media. Apart from creating a big community on a social site like Instagram, you should focus on other important things like customer acquisition and sales. #3. 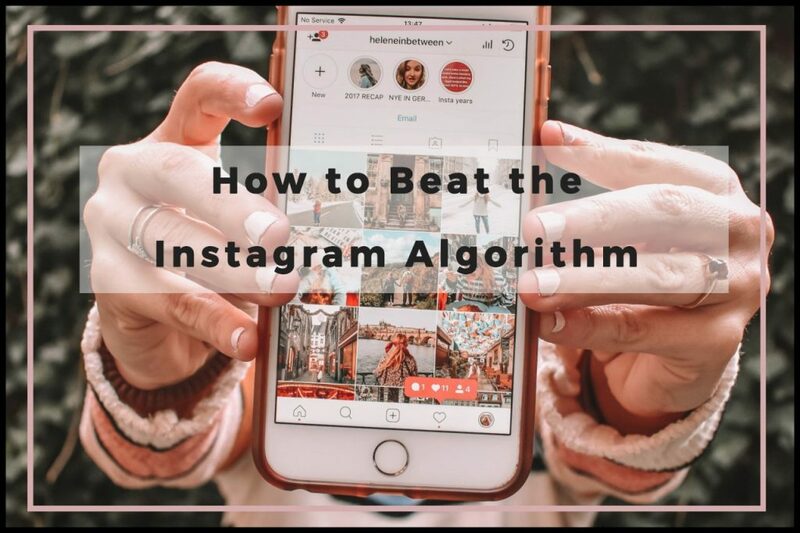 How You Can Hit the Instagram Algorithm? The most efficient technique to involve more and more users is posting something on right time. Implementing such kind of actions will be useful for your business because Instagram algorithm will give importance to only such posts which can collect more like and comments. Also, your post will appear to more people. After you get success in uploading your posts on right time, it can be easy for you to get the desired results. So, posting on Instagram at right time is quite crucial. When you want quick engagement on your posts, use free tools. Getting the desired response on Instagram is a long-term process so you can’t ignore the importance of integrating a call-to-action button. This is the most convenient way to involve users with your account. By the help of CTA option, you can ensure that your followers spend more time viewing your post. Using Instagram hashtag is the most important aspect to run a successful marketing campaign. You need to identify what all hashtags your audience are using frequently and search for the posts that use such hashtags. The most applicable method to do this is through Later’s Search & Repost feature. When we post something on Instagram, people do likes, comments, and shares. From a business point of view, you should focus on comments and shares associated with your post. It takes a little time to like a post whereas doing comments and sharing posts on Instagram involves a lot. In other words, likes are important for your post but comments and shares are more important than that. So, you need to optimize your content in such a way that it can receive maximum comments and shares. #5. 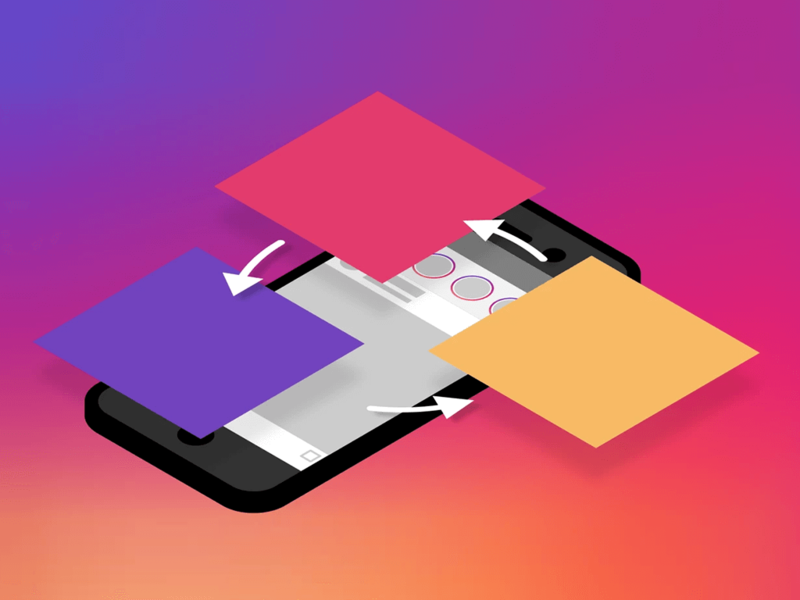 How Instagram Algorithm Performs for Instagram Stories and Explore Page? When we talk about Instagram Explore page, it runs its own algorithm. Here, the posts are chosen automatically depending on the people or posts you follow on Instagram. By the help of Explore page, it can be easy for you to access video channels. In all possible manner, Explore Page algorithms are identical to the feed. The type of content you see on Explore page is the collaboration of posts that Instagram thinks you may like. Just like the Explore Page, Instagram stories show top posts at the top of your feed according to the algorithm. 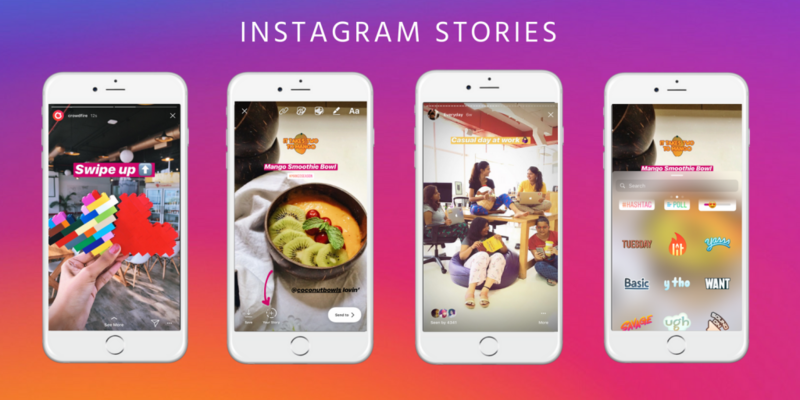 In most of the cases, the Instagram Stories which appear closer to the beginning belong to accounts which have engaged you more with the followers. It is still a mystery that how exactly an Instagram algorithm works. For now, it is only possible for us to identify how it shortlists contents depending on key factors that we noticed while using the Facebook News Feed Algorithm. If you are a business owner or a marketer, it adds an advantage to you and helps you formulate what should be the suitable social media strategy to make sure that your content will rank higher on your users’ Instagram feeds. With the help of Instagram algorithm, it gets easy for you to be more creative and create only high-quality content. As a result, you can engage more people and convert them into potential customers. People who want to maintain their online presence on an instant basis, they can approach the professionals who got experience to work in this field. Also, you can save so much time and maximize ROI for your business. 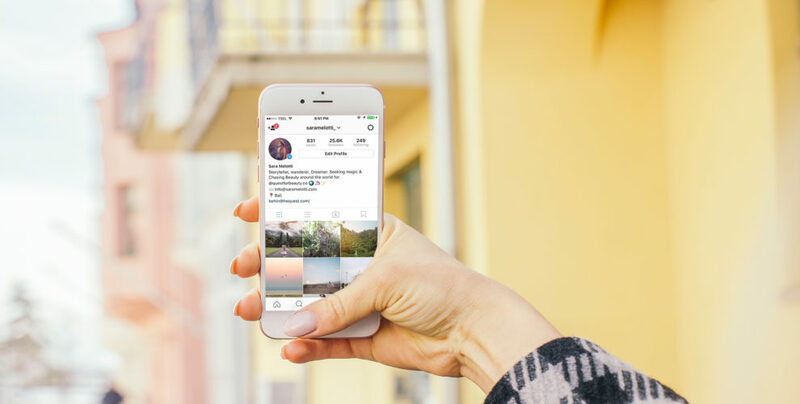 If you are running an engagement campaign, Instagram will show your ad to the people who are most likely to engage with your ad, in your target audience. Same for clicks, conversions and leads campaigns!